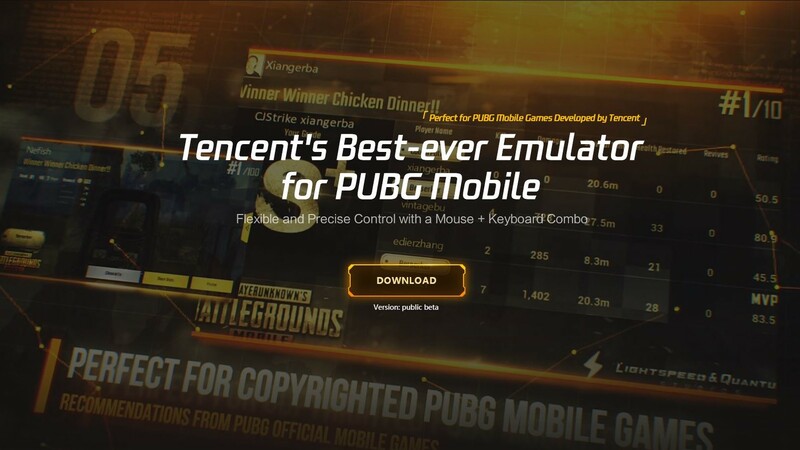 Tencent has just released an official PC emulator for PUBG Mobile on the Tencent Gaming Buddy platform. Controls and graphics are adapted to mouse and keyboard use, but still don’t compare to the original PUBG. The emulator is still in beta, but cross play between PC and mobile players is already available. Without a doubt, there is a battle royale craze sweeping across the gaming world. Developers are scrambling to find the next goose that lays the golden eggs, and that’s now spilled over into the mobile market. In an unusual plot twist, PUBG Mobile, the main contender on Android, is now officially playable on PC. Mobile gaming behemoth Tencent has released an official PC emulator for PUBG Mobile, which is the mobile port… of the PC version of PUBG. The Tencent Gaming Buddy emulator and PUBG Mobile can be downloaded from its website free of charge. It’s still in beta, but the PC emulator for PUBG Mobile offers the exactly the same game that has been available on mobile devices for since mid 2018. Controls have been remapped for mouse and keyboard, but they haven’t been completely optimized. The HUD is clearly made for touch screen devices, and still prompts users to tap on parts of the screen for certain commands. Aiming and moving around is much easier with a mouse and keyboard, but pretty much everything else is more difficult. Vehicles are particularly unwieldy, and sometimes turn wildly without control inputs. The control options in the menu are the same as the mobile version, so inputs need to be manually set through the emulator. Performance is notably better than in standard Android PC emulators, but the controls are only marginally better. There are many options to customize the controls to your liking, and certain controls are context sensitive. This means that if you’re looting a victim, the controls will adapt slightly to better suit the task at hand. Graphics are obviously no where near the original Playerunknown’s Battlegrounds for PC, and for now it’s capped at 30 fps. 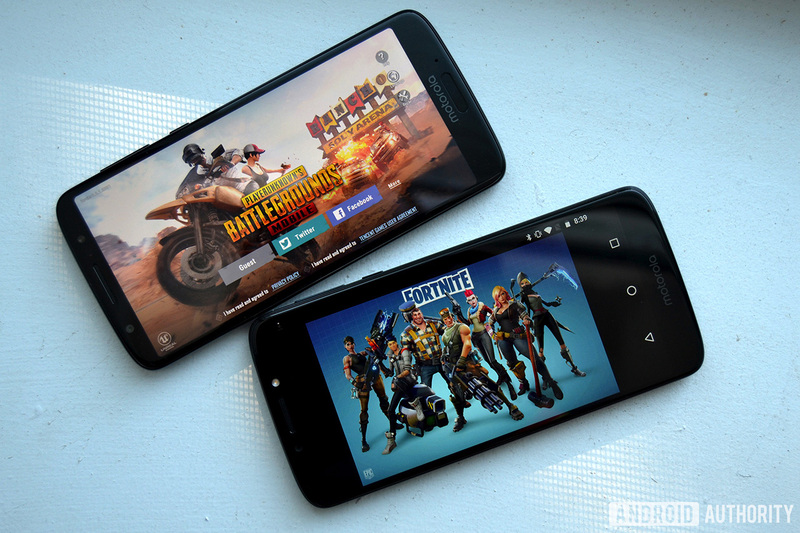 That might be fine on a smartphone, but the standards for PC gaming are much higher. Many players are requesting 60fps support in the game’s official forum, as well as fixes for texture issues and other bugs. That said, the emulator for PUBG Mobile runs on much lower spec machines than the minimum required by the original PUBG. Combined with PUBG Mobile Lite, which makes PUBG Mobile playable on nearly any budget mobile device, this means that just about anything more powerful than a kitchen toaster can play PUBG. Like the PC version, the emulator for PUBG Mobile features bots and a leveling system. However, players seem to be much better and there are fewer disconnects, so don’t expect to win as many matches as you have in the mobile version. All of the tips and tricks for PUBG Mobile still apply to the emulated version, so with a little practice you’ll still snag that chicken dinner. Now that the emulator for PUBG Mobile allows cross play between PC players and mobile users, the franchise is more than capable of competing with Fortnite Mobile. It’s a bit puzzling to see the PUBG franchise pushed forward by a company other than Bluehole, but with Tencent involved, nothing is off limits.